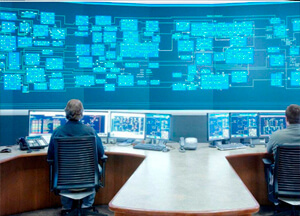 Company knowledge and experience designing and manufacturing products and technologies that support our customers in their daily operations. 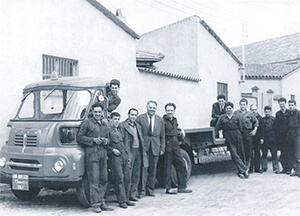 1963 TRABOSA was founded by Don Bartomeu Guiu and Don Serafín Ochoa, manufacturing the first semi-trailers. 1968 The first metallic bodies for Motor Ibérica, Avia and Sava and the first TRABOSA trailers are manufactured. 1974 The first military tank trailer manufactured by TRABOSA. 1975 TRABOSA is the leading manufacturer of trailers and road transport vehicles in Southern Europe, Africa and Latin America. 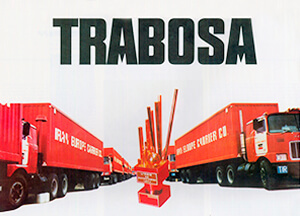 1979 TRABOSA manufactures the first four-axle trailer. 1982 First Airport Passenger Boarding Bridge (PBB) project contracts (Airports in Tenerife and Malaga). 1987 TRABOSA innovates by creating new prototypes such as the Biomass chipper, self-propelled vehicles and a military off-road vehicle. 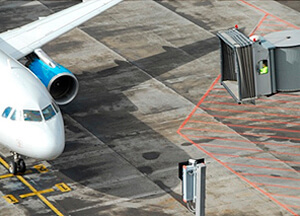 1990 TEAM Tecnología Europea Aplicada al Movimiento is born to manufacture airport engineering solutions. 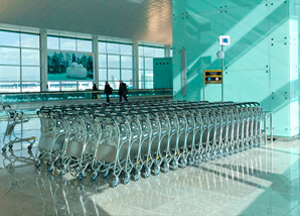 1991 24 Airport PBBs installed and maintenance services contracted at new Barcelona airport. 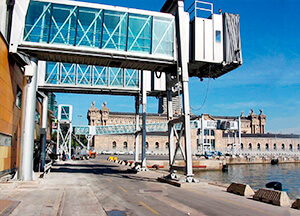 1998 First Seaport PBB (SPBB) installation for a ferry terminal in Barcelona. 2001 First international contract for the delivery of two Seaport Passenger Boarding Bridges, to Morocco. 2002 TEAM starts with the manufacture of aircraft recovery vehicles. 2003 TEAM installs its first Seaport Passenger Boarding Bridge in the USA. 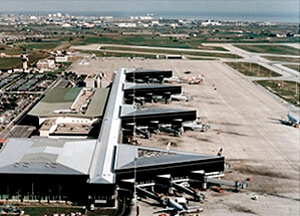 2006 Divestment of Airport PBB business. 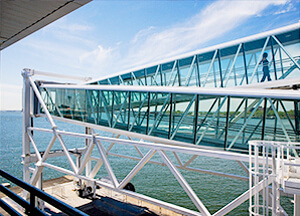 2011 ADELTE is born, offering innovative products and services for airports and seaports around the world. 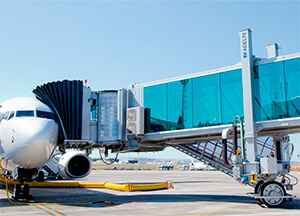 2012 ADELTE expands its range of airport products with the manufacture of innovative PCA units. 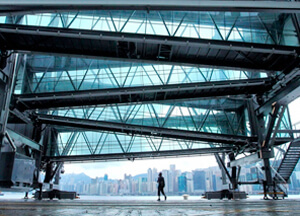 2013 Five Seaport Passenger Boarding Bridges, the largest and most complex ever built, are delivered at the Kai Tak Cruise Terminal in Hong Kong. 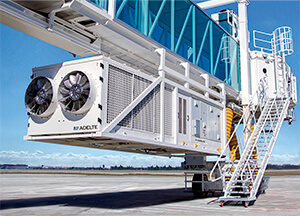 2014 ADELTE wins large contracts for Airport Passenger Boarding Bridges and Ground Support Equipment in the Americas and Asia. 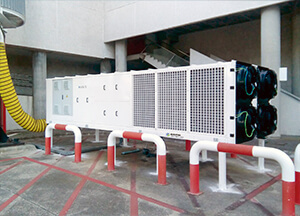 2015 Installation of the 1st PCA with full INVERTER technology at the airport in Palma de Mallorca. 2016 First PBB remote control operating system developed.